eClassical - Schubert: Symphony No. 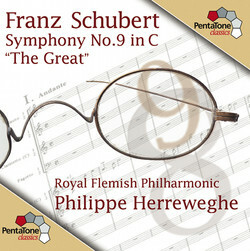 9 in C, "The Great"
Home » Composers » Schubert, Franz » Schubert: Symphony No. 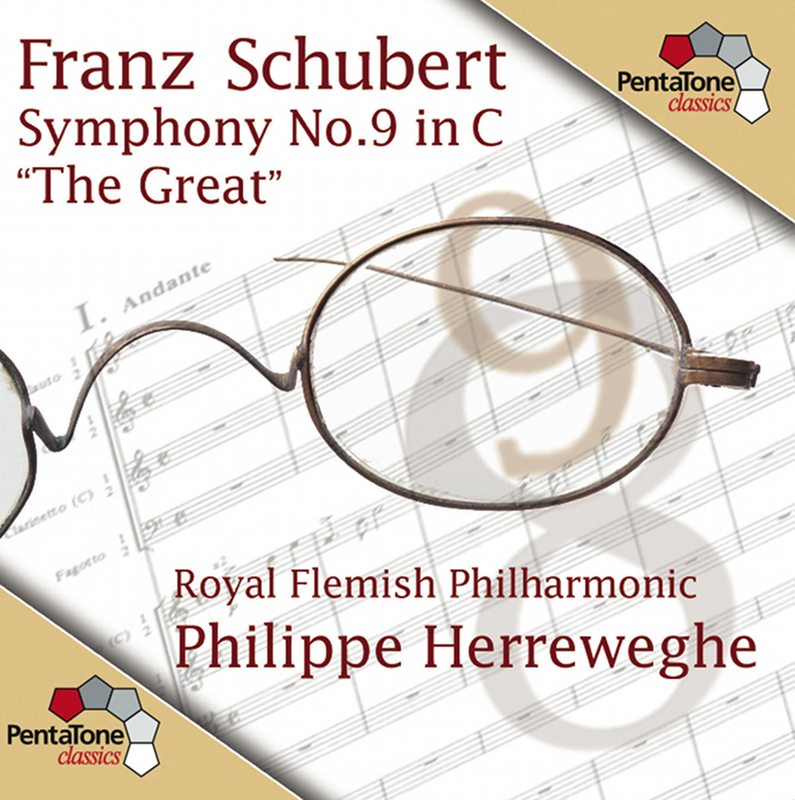 9 in C, "The Great"
Schubert: Symphony No. 9 in C, "The Great"